Chicago YSA Field Day is June 3, 2017! 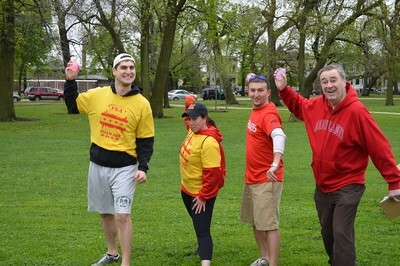 Looking for a fun volunteer opportunity? 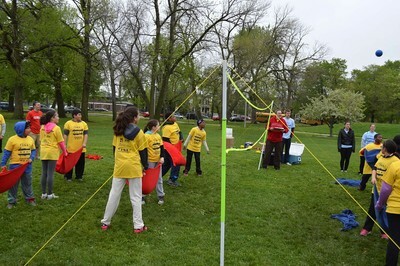 Would you enjoy leading and playing field day games with children from local Chicago elementary schools? Join other local Terps as we represent the University of Maryland at the sixth annual Chicago YSA Field Day! 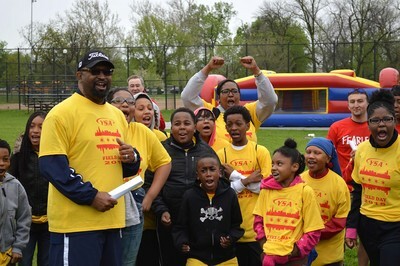 In cooperation with all 14 Big Ten alumni associations of the greater Chicago area, Chicago Youth Sports Alliance sponsors the one-day sports and fitness experience for fourth- through sixth-graders from underserved communities in Chicago. More than 350 students from 14 local elementary schools will attend the event. The students are paired with an alumni group for the day and rotate through 14 different activity stations run by the alumni associations. 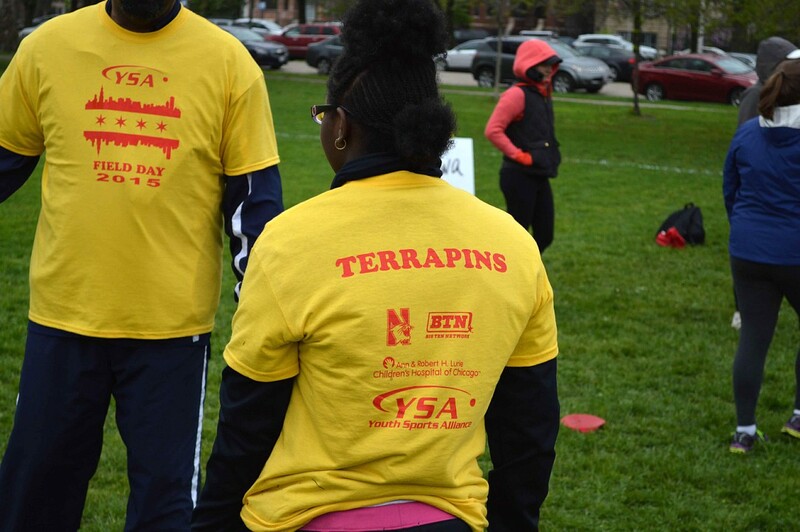 The children participate in athletic-based games, hear from a special guest speaker and learn about Big Ten universities in one fun and engaging event! 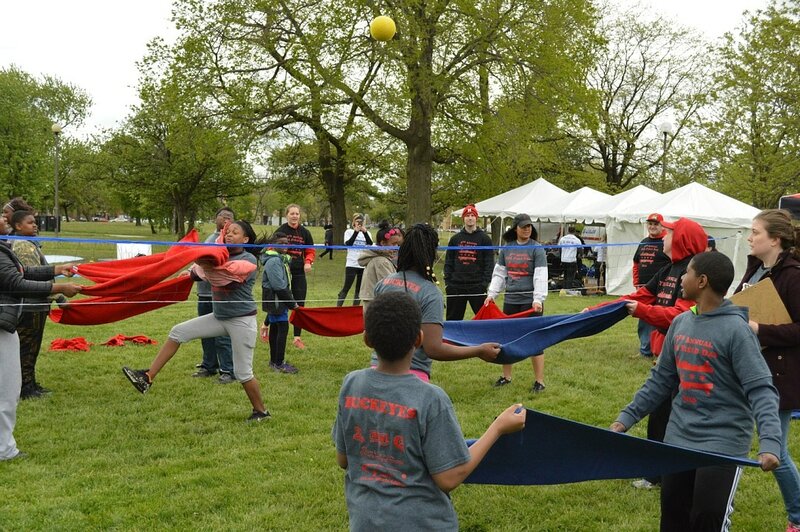 As a volunteer, you will help run the University of Maryland's “Water Balloon Volleyball” station, motivate and encourage the students and make a positive impact on the youth of Chicago! 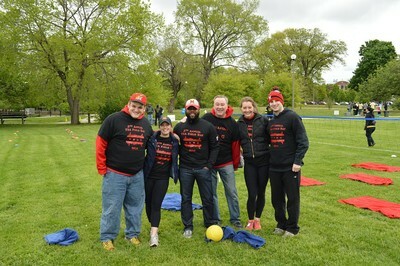 Field day volunteers will receive a 2017 Chicago YSA Field Day T-shirt in our school’s colors, so make sure to register before May 10 and select your T-shirt size. 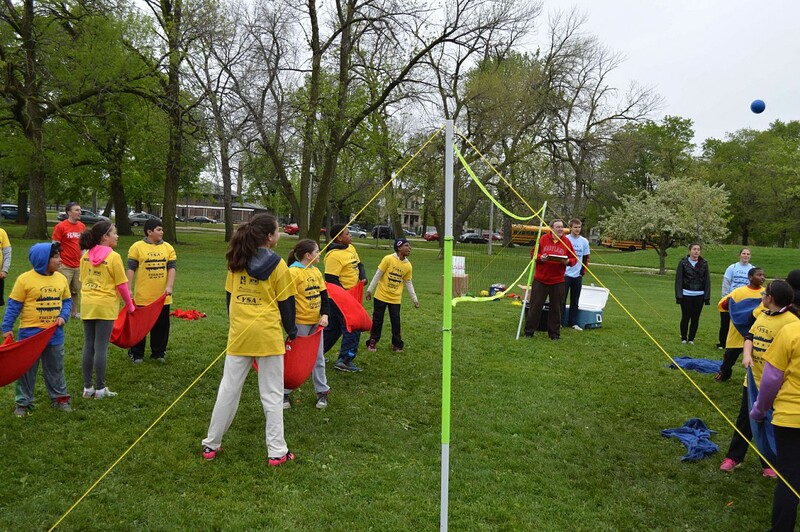 Details: Field Day is conveniently located at UIC's Outdoor Field Complex, 900 W. 14th Place, on Saturday, June 3 from 8 a.m. to noon. Click here to register via Eventbrite! Last year, Chicago Terps was the first university to have 11 volunteers registered, and we won a free breakfast the day of the event! Let’s beat our record, and win free coffee, bagels and donuts again! Questions? Email Marie LaMonica '12 for more information! Want to be involved in service with Chicago Terps, but can’t make the event on June 3? 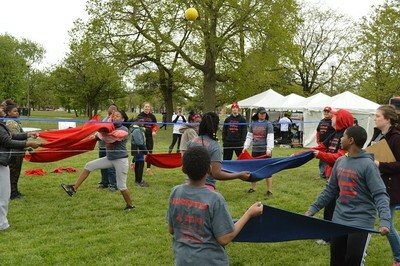 Stay tuned for upcoming information about April Alumni Service Day on Saturday, April 29!